Thousands of Boeing employees gathered at the company's Renton, Wash. factory yesterday to celebrate the 10,000th 737 to come off the production line.  With this airplane, a 737 MAX 8 for Southwest Airlines, the 737 has broken the Guinness World Records title for the most produced commercial jet aircraft model. The 737 previously held this Guinness World Records title in 2006 for the 5,000th airplane to come out of the Renton factory, a mark that took almost four decades to reach. Due to growing market demand and higher production rates, the 737 program reached the 10,000th plane milestone only 12 years later. The industry will increase 737 production from the current rate of 47 units per month to 52 airplanes per month later this year. 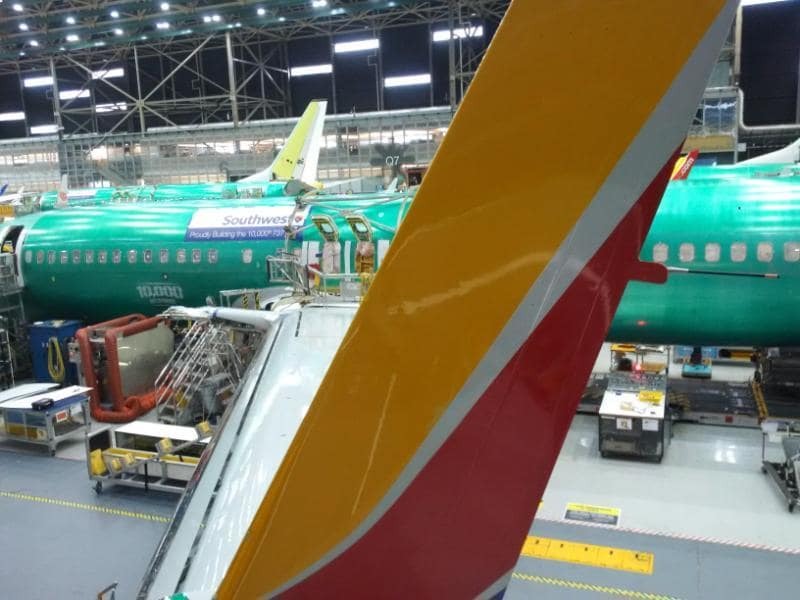 The 737 program has more than 4,600 airplanes still on order fueled by sales of the newest version of the 737, the MAX. The B-737 has flown more than 122 billion miles, the equivalent of 5 million times around Earth.